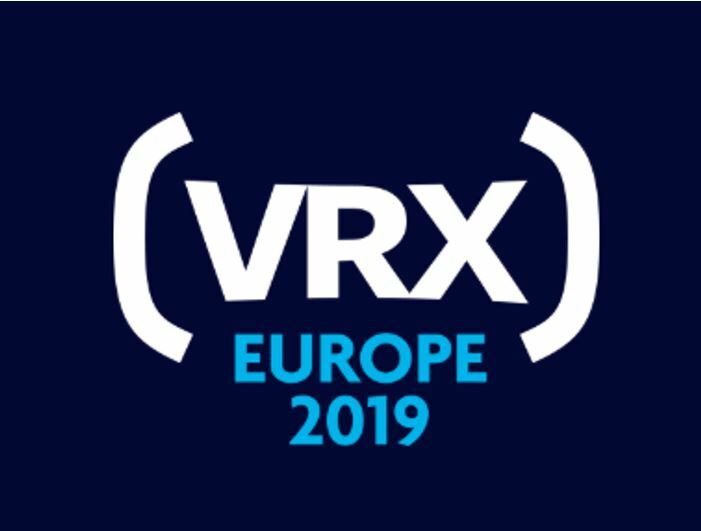 Why does VRX Europe matter to you? A groundbreaking agenda featuring the globe’s most influential VR & AR leaders. Register now and save €400 with our Super-Early Bird Tickets – Limited Numbers Available! And don’t forget, if you’re an AREA member, save 15% by using the Discount Code link below.